So now Sony Ericson’s Xperia Play or more popularly called the “PlayStation Phone” has finally arrived, but despite the rumors and fanfare around it, it seems that it never really got off. Earlier this month Sony has reported that the company has sold over sold 1.8 million Playstation 3 ‘s, 1.8 million Playstation Portables and another 1.4 million Playstation 2’s worldwide during the first quarter (Q1) between the month of April 1 and June 30 , though the numbers have slipped, dropping from around 600,000 units from Q1 of last year (2010), Sony still predicts an imporvement in sales for the year 2011: as Sony has sold 15 million PS3s as compared to 14.3 million the year before. According to the numbers, so far the real success this year for Sony is from PSP sales, which has sold over 1.8 million units during the first quarter. 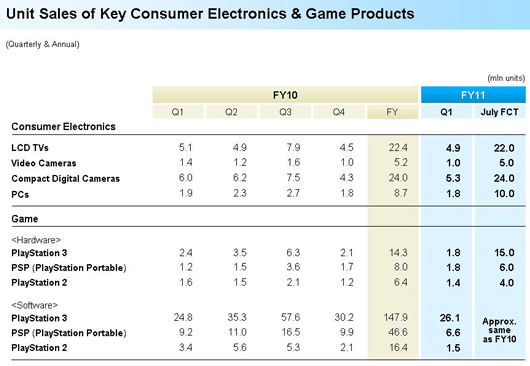 Compared to the 700,000 units sold during the same time against Nintendo’s 3DS and the 1.2 million Playstation Portables sold during Q1 of 2010. However, on the software side, Sony has done a little better with its 26.1 million sold PS3 games against 24.8 million sold PS3 games during last year’s first three months. While Software sales for the PSP are 6.6 million and 1.5 millions games sold for the PS2 respectively. I almost had tears in my eyes while watching this video, this has got to be one of the most beautiful games I have ever seen. 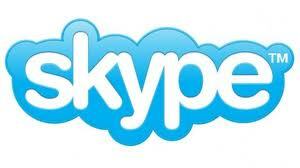 A lot of Skype users worldwide reported their Skype crashed and could not get Skype back up. PS. The Skype folder is hidden – make sure to check Show hidden files to be able to access it. Step 1: Make sure that Skype is already closed. Press Ctrl+Alt+Del and go to task manager then on the processes tab make sure that Skype is not present, and if so, just right click on it then click “End Process”. Step 2: Copy this and place it on your address bar and change the “*****” with your username. Congrats! You can now use Skype! 1. 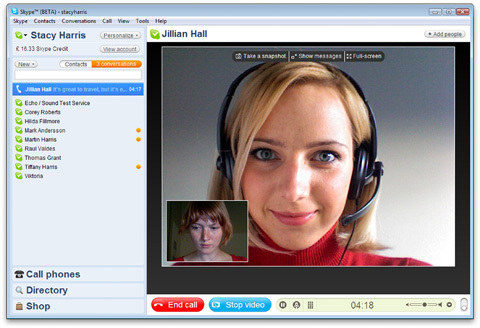 If the Skype icon is displayed in the system tray at the bottom right of the screen, right-click it and select Quit. 3. Type “%appdata%skype” and click OK.
4. Locate and delete the file shared.xml. The file may be displayed as shared if file extensions are not displayed by default on your computer. * Type “control folders” and click OK.
* In the View tab, ensure that Show hidden files and folders is enabled. * Repeat the instructions from the beginning. 2. Delete the file shared.xml. The ~ sign means your home folder. You can find your home folder by opening Finder and selecting Go > Home from the menu bar or pressing Command (Apple), Shift and H keys at the same time. A lot of startup programs slowing down your PC’s booting time? Here’s a simple trick to speed up your PC’s startup. Windows has a built in special tool called the “Microsoft System Configuration Utility” or simply “MSCONFIG.” It helps you manage the programs that loads up whenever you turn on your computer, giving you the option to turn off programs that are set to automatically load up whenever you start up your computer. You can turn off some of that programs at startup to help speed up your computer. Its actually very simple, just go to Run -> type msconfig -> Enter -> then click on the “startup” tab. From there you can uncheck the programs you do not want to automatically load up whenever you startup your computer. You should be careful not to uncheck any essential programs that windows need to be running to avoid crashing. 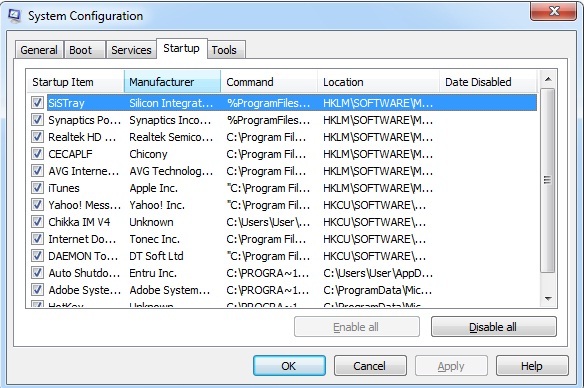 Make sure you know what programs you will be disabling at startup. Still no idea on whats going one with the recent PSN outage? 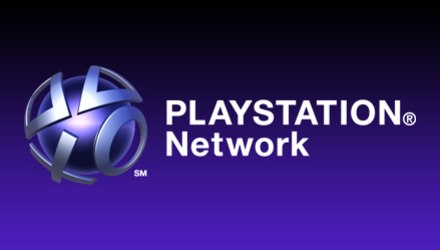 Sony has been slow on releasing information to its subscribers about what has really happened to the psn network and why it has already been a week since the psn outage. 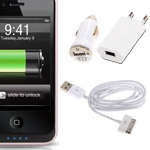 You can now access Music Unlimited Powered by Qriocity while on your PSP anywhere there’s a Wi-Fi signal. Your PSP can now access Qriocity’s streaming music service which claims to offer “more than seven million songs” to its paying users, and it also offers two tiers of playlist customization, whatever that means. Sony has announced that the PSP app for Qriocity is now available in the US and UK, notable countries also include Ireland, France, Germany, Spain, Italy, Australia and New Zealand. And if you wanna try Qriocity, Sony is currently offering a 30-day trial to PSN members here. Ragnarok Online is one of the longest running anime-inspired MMORPG in the world, has announced that it is once again coming to the handhelds. GungHo Online Entertainemnt has announced that it will be making a PSP version of the game following the DS-exclusive Ragnarok Online DS. The Ragnarok Online DS was designed to be a single-player version of the original Ragnarok Online MMORPG. The game is reported to be titled Ragnarok: Hikari no Yami to Koujo, will be an entirely original version with only small ties to the original storyline from the original MMORPG. Although Hikari no Yami to Koujo does not have a release date yet, and an English version also has yet to be confirmed. Ragnarok: Hikari no Yami to Koujo is currently being developed by Apollosoft and Chime. SRPG means Strategy Role Playing Game. Just a quick heads up, after SCEJ’s confirmation of its termination of the PSP Go’s production in JAPAN. 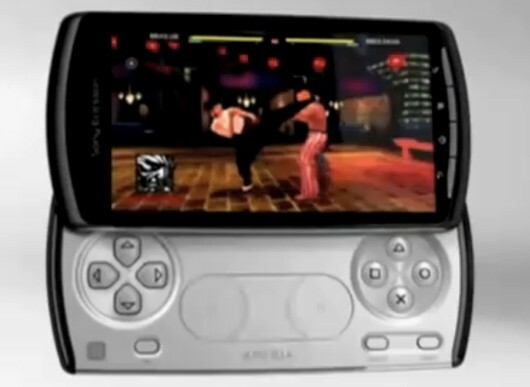 SCEA reports that the production of the PSP Go will continue in America. Maybe the PSP Go is still going strong in the US. 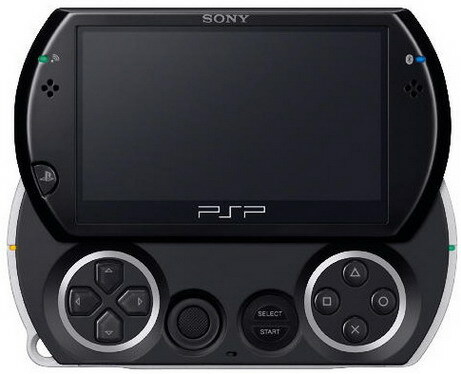 Ending the production of the PSP Go in Japan maybe is just a sign that Sony is now going to start focusing on the NGP which is expected to be released this year.